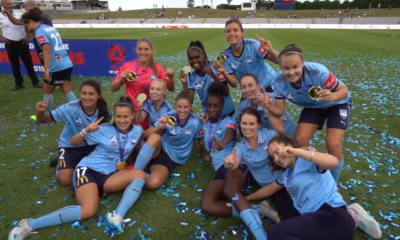 Christen Press scored twice for Tyresö on Saturday in a 4-1 win over Göteborg FC, a victory that secured Tyresö second place in the Damallsvenskan and a UEFA Champions League spot for the 2014/15 season. The two goals give Press 23 for the season and pretty much guarantee she’ll win the golden boot in Sweden’s top flight, which would make her the first American ever to do so. The next closest challenger for top scorer is Linköping’s Pernille Mosegaard-Harder, with 17 goals and only one game left for each squad. Press’ most important brace of the week, however, came midweek in the Champions League against PSG, when she scored twice at home to give Tyresö a 2-1 advantage over their French foes in the most anticipated UWCL matchup of the Round of 32. 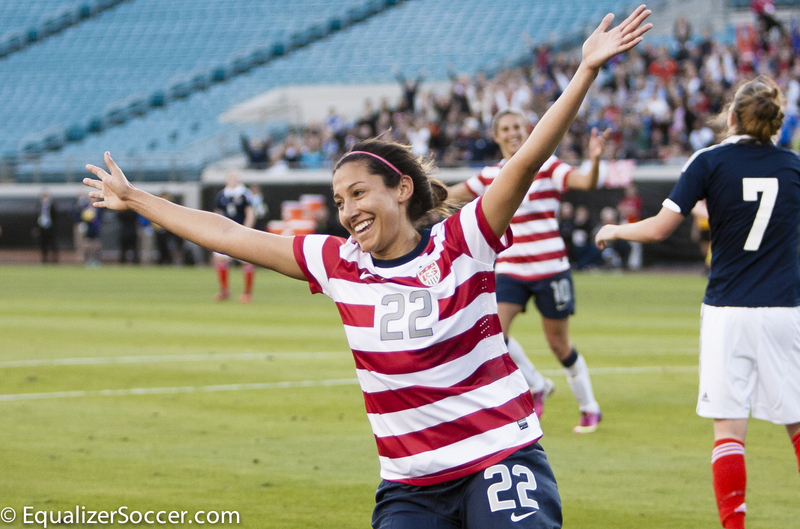 That Christen Press can score goals is nothing new. The 2010 MAC Hermann Trophy winner (best college player) broke school records at Stanford for career points (183), goals (71), assists (41), and shots (500). 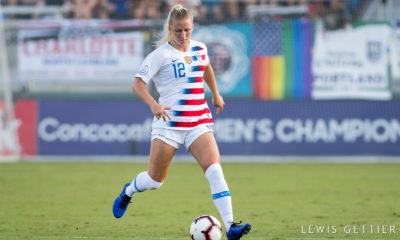 She scored eight goals in WPS in 2011, winning rookie of the year over Alex Morgan, who missed more time due to World Cup duties with the United States. Press has six goals in nine U.S. appearances, all this year. 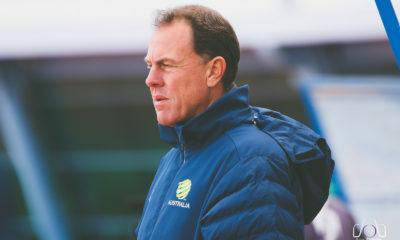 Press essentially wrapping up the golden boot in such a respected league — and on a star-studded team that includes attackers Marta and Veronica Boquete — emphasize Tom Sermanni’s good problem to have: He has more talent than he can fit onto the field. Morgan and Abby Wambach are proven, and their partnership has been historic. Morgan has assisted 13 of Wambach’s record 161 career goals, behind only Mia Hamm (14 assists to Wambach) and Kristine Lilly (15). Morgan’s 2012 campaign of 28 goals and 21 assists, the only player to top 20 in both categories in one year, other than Hamm in 1998. Until that dynamic duo stops producing — and there are no signs of that happening yet — it will remain just that. What Sermanni must figure out is how to integrate both Press and Sydney Leroux, who in the current picture are both forwards worthy of more time. Sermanni used Press in a wide position early in 2013 in her first caps and she was effective, but her ability to finish in front of net is critical. Likewise, the Boston Breakers tried Leroux in a wide position in 2013 and it was clearly wasn’t something the striker was comfortable with. So does Sermanni look at a 4-3-3, with Wambach, Morgan, Press and Leroux rotating roles up top? 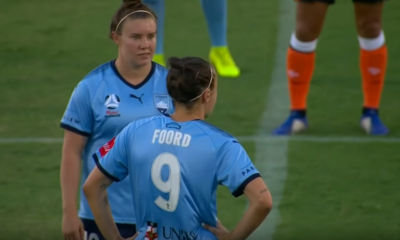 It may be the best way to ensure he has the most attacking talent on the field at once, but such a formation would put serious constraints on Carli Lloyd and Lauren Cheney, both of whom need more freedom to get forward than they would have if they were already numbers down in the middle. A 4-3-3 would also first require solidifying the outside back roles as well, since opponents would have more freedom on the flanks. It’s still early, but North Carolina senior Crystal Dunn looks capable of stepping into one of those fullback roles. For now, both Press and Leroux may have to continue to stay patient for more minutes. At 24 and 23, respectively, and Morgan at 24 years old and Wambach 33, that day will eventually come.